Here's a round-up of just some of the fantastic gifts, currently, available that you could treat the photographer in your life with this year. Inspired by our Christmas Prize Draw giveaway, there's something for everyone so why not have a peruse? This year, ePHOTOzine is giving you the chance to win some amazing photography kit in our epic Christmas Prize Draw. Every year, we give photographers the opportunity to enter draws on a daily basis, like a giant advent calendar in the run-up to Christmas and to coincide with the Prize Draw, we've put together the below list, inspired by our sponsors' generous prizes, to give those of you looking for a gift for a photographer a good idea of what's available (to suit all budgets). Enjoy! 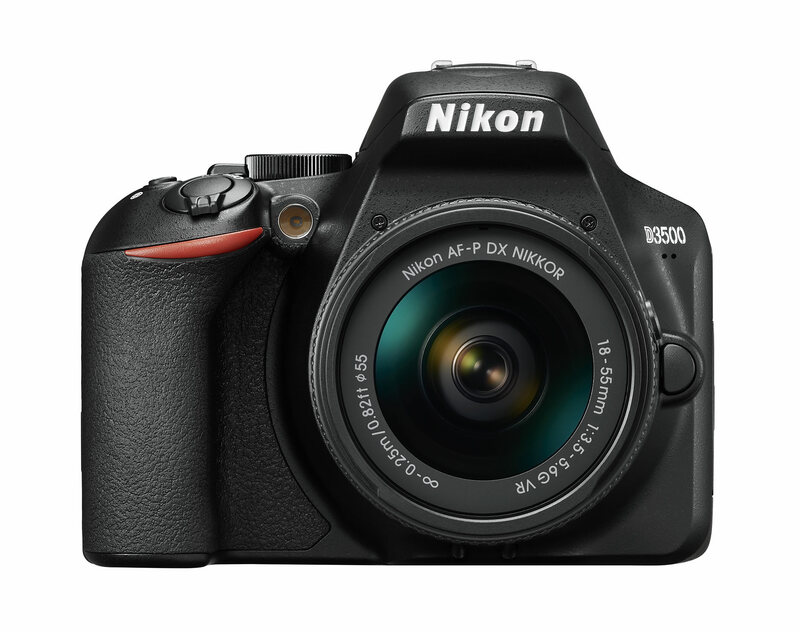 The compact 24.2 MP D3500 blends premium build quality with outstanding performance. Effortless operation makes it spectacularly easy to shoot - and share - memorable moments. With the changing seasons, now is the perfect time for photography enthusiasts and pros alike to invest in reliable gear, ready to capture all the photo opportunities this time of year presents. 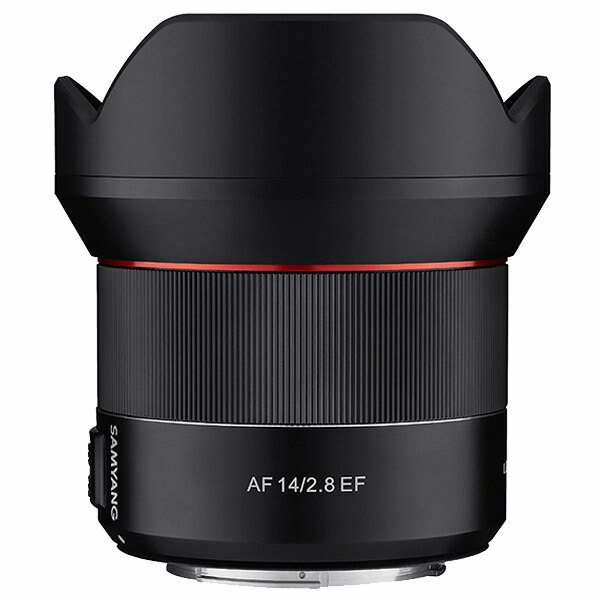 The Samyang 24mm f/1.4 ED AS IF UMC manual focus lens has been designed to work perfectly with most DSLR cameras equipped with full-frame and smaller image sensors. On full-frame cameras, it constitutes a high-quality wide-angle lens, perfect for street, landscape and architectural photography. 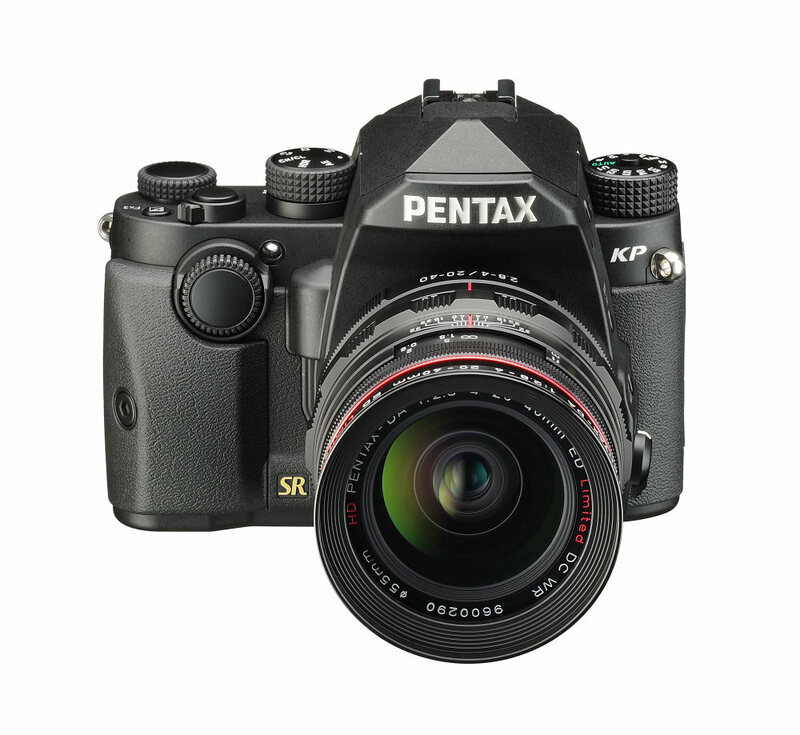 The high-performance, award-winning PENTAX KP Camera Kit is packed full of great features. 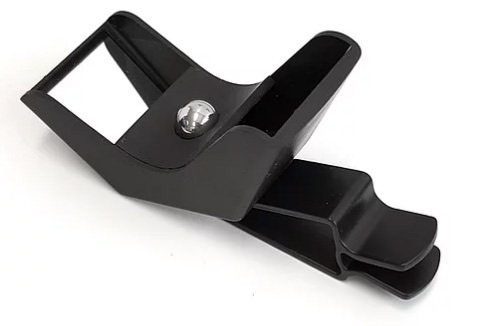 It is durable, dust and weather-resistant and it also performs well in low light situations where lighting conditions can vary, making it especially useful for capturing city night scenes. Perfect for solid, everyday performance, Samsung’s EVO Plus range offers a multitude of capacities combined with high transfer speeds. 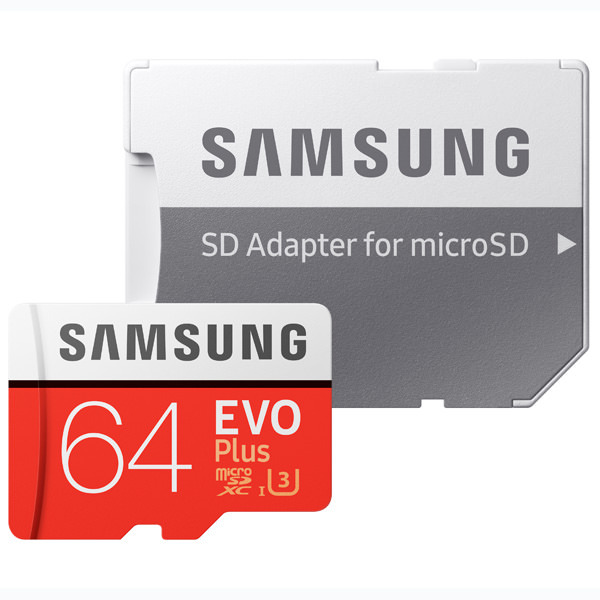 There are five capacities to choose from; 32GB to 512GB, respectively. Play your festive videos back on your 4K* or Full HD TV or monitor and relive the experience as vividly as the day it happened. MILK create the finest quality custom photo books and albums, designed to last generations. To reach layers of sophistication that standard 4-colour print quite simply can’t do justice to, all of MILK's Premium Photo Books and Albums are printed with a 6-colour process using top-quality inks, meaning pictures will not fade - they will stay warm and rich for generations to come. Sign up for MILK Books emails and get 30% off your first purchase*. 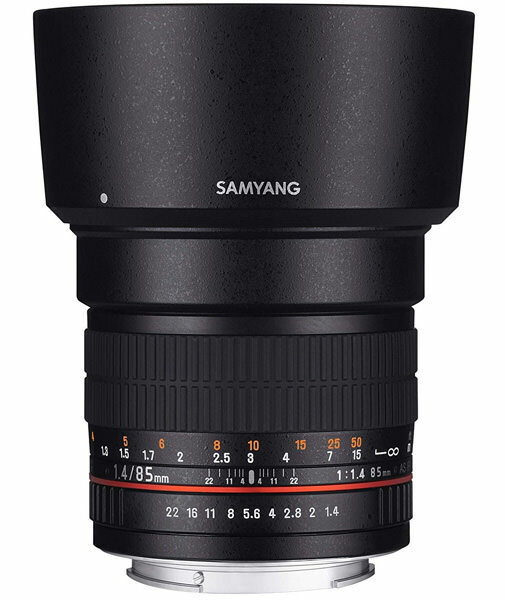 The AF 14mm f/2.8 EF is Samyang's first autofocus lens designed for full-frame DSLR cameras. This light-weight, wide-angle lens inherits the renowned image quality of Samyang’s wide-angle series and, importantly, the minimised weight and motion of the focusing lens group enables fast, quiet and precise autofocus. 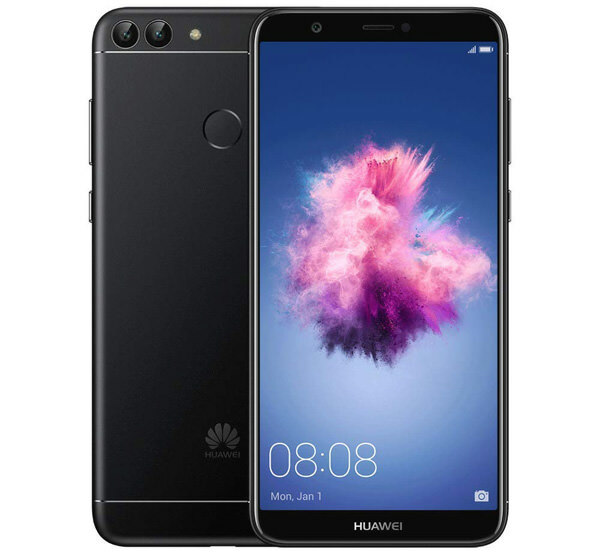 Featuring a striking 5.65-inch 2.5D glass screen and a thin, lightweight design, the Huawei P smart is the perfect device for all your entertainment needs. Packed with 35GB of memory and 256 GB of expandable storage, you’ll never run out of space for photos, apps or games. The standard dp2 Quattro is built with a high performance 30mm F2.8 lens (equivalent to a 45mm lens on a 35mm SLR) with medium format level image quality. 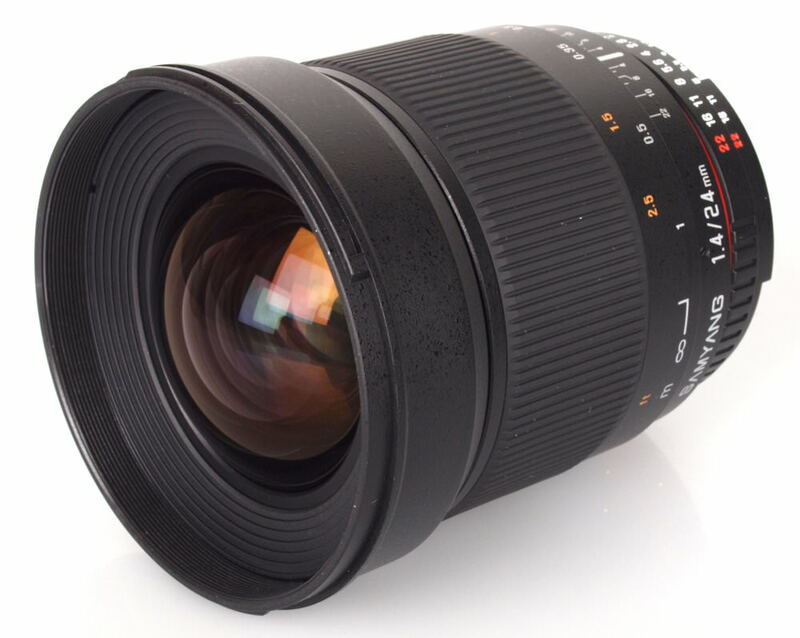 The SIGMA Corporation is a world leader in the optical field with top quality photographic lenses and cameras. Photography has always been SIGMA’s only focus and the SIGMA Global Vision branded product line is focused on creating exceptional tools for photographers. 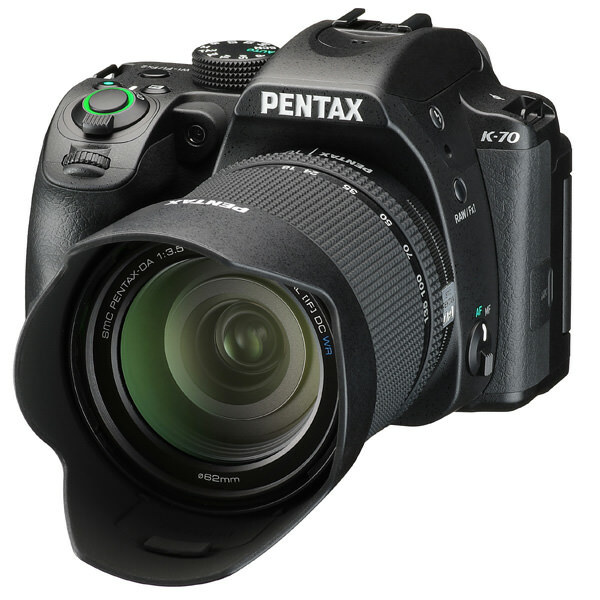 The PENTAX K-70's compact body makes it easy to carry with you when shooting outdoors. You can rely on its outstanding weather-resistance and powerful image performance. The camera allows you to combine real-life imagery with high-sensitivity and low light performance, making it extremely reliable, even in the most demanding shooting situations. 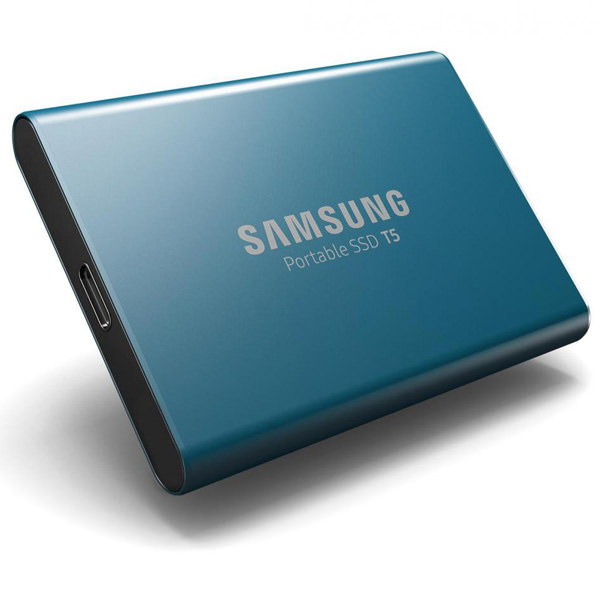 Samsung's Portable Solid State Drive (SSD) T5 is an excellent pocket-able storage solution. It makes a perfect gift for friends and family who need secure local storage that they can take on-the-go and use to quickly transfer large amounts of data. 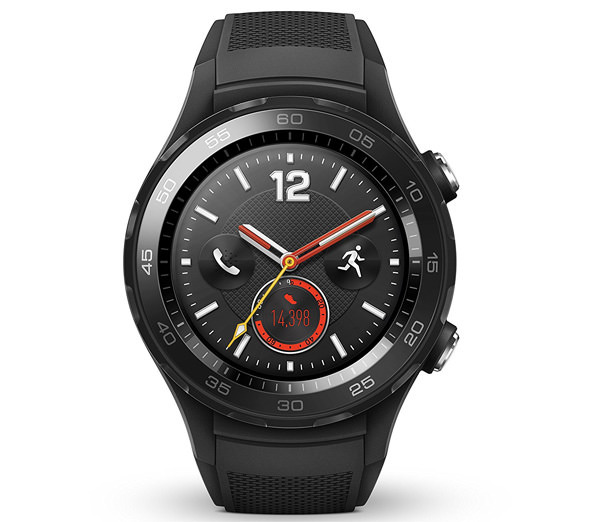 Combining the connectivity of a smartphone, the smarter living applications of a premium smartwatch and the detailed performance coaching of a leading fitness tracker, the Watch 2 is the perfect device for free spirits. 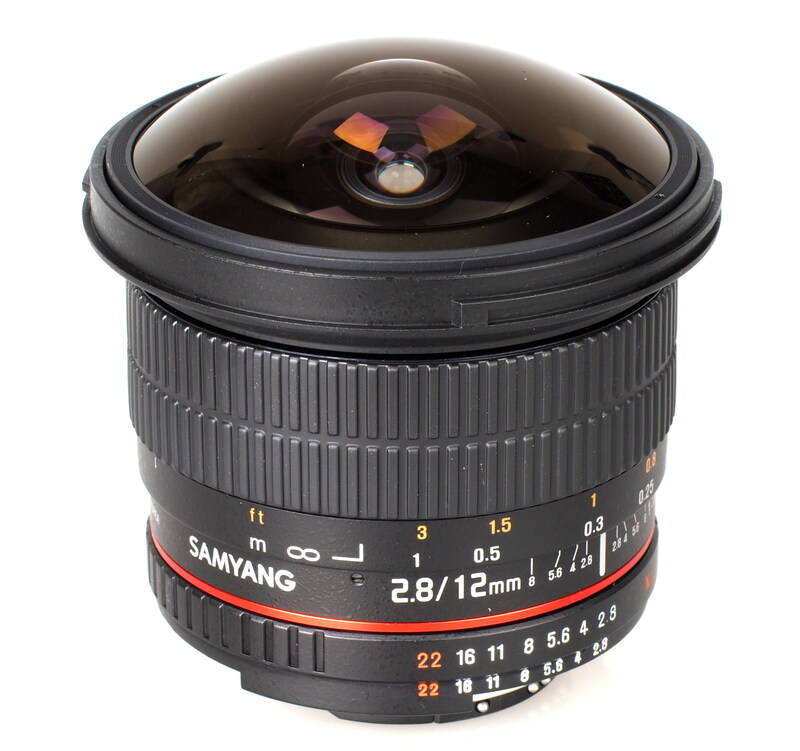 The Samyang 12mm F2.8 ED AS NCS Fisheye is a manual focus lens with a fast maximum aperture. The lens can be precisely controlled when shooting under testing exposure conditions, such as low-light or ultra-bright situations. The Samyang 85mm f/1.4 IF AS is a superior quality, full-frame fast aperture, short telephoto lens with manual focusing - ideal for portrait shooting and designed especially for photographers seeking the highest possible image performance. 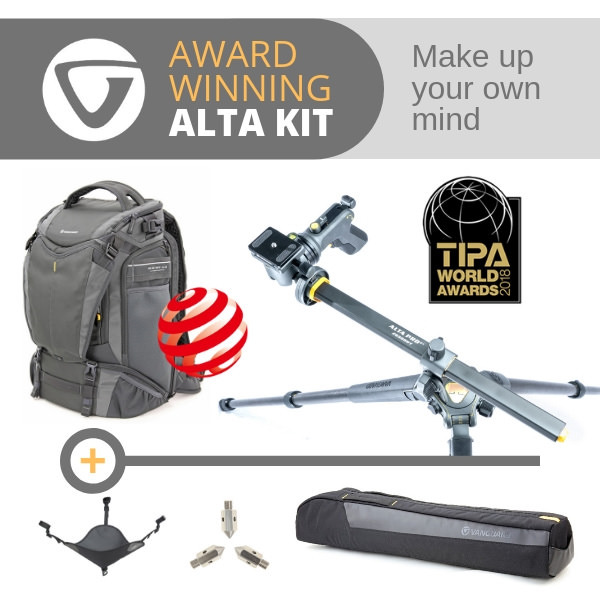 Vanguard's Alta Collection is the culmination of over 30 years’ experience in the design and manufacture of photography accessories, designed to offer the maximum performance and versatility while being simple to use. This has resulted in three TIPA awards, two Red Dot Design awards and multiple 5-star reviews from magazines and photographers alike. Capture your memories in 3D with a 3D lens from Kúla. The 3D lens Kúla Bebe can be attached to both iPhone and Android phones for stereoscopic 3D photography. It comes with the image-processing software KúlaScope for converting the 3D images and videos to any 3D format. May your new year be captured in stunning 3D! 40 Master Photographers Diploma Course is a unique online course where you learn over 300 professional strategies from Dr David Fairman, and take inspiration and learn the tactics from over 40 other famous masters of photography. You will also receive hands-on, personal tuition from David Fairman as well as a 'Masters of Photography Diploma' once you complete the course. Learn from such giants as Irving Penn, Richard Avedon, Nick Brandt, Martin Parr, Helmut Newton, Ansel Adams, Elliot Erwitt, Sebastiao Salgado, Jacques Henri Lartigue and many more. 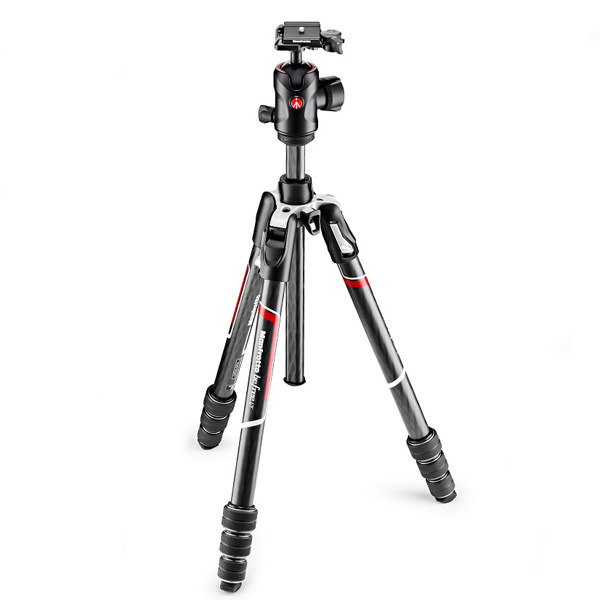 Superior performance in a lightweight format, the Manfrotto Befree GT Carbon is the perfect kit for photographers on the move. A world leader in the design, production and distribution of photography and video accessories, Manfrotto was founded in 1972 by Lino Manfrotto with a mission to support and simplify the work of image makers. 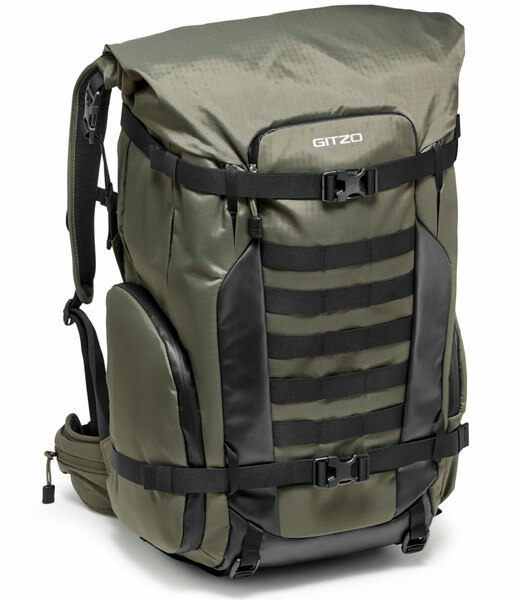 The Gitzo Adventury 45L backpack is dedicated to outdoor activities – the perfect backpack for bird, wildlife, nature and landscape photographers who need to carry a full kit of camera equipment. This Android One dual sim smartphone gives you the Android experience you love - with unlimited free storage from Google Photos and a smart camera that lets you do more, thanks to Google Lens. 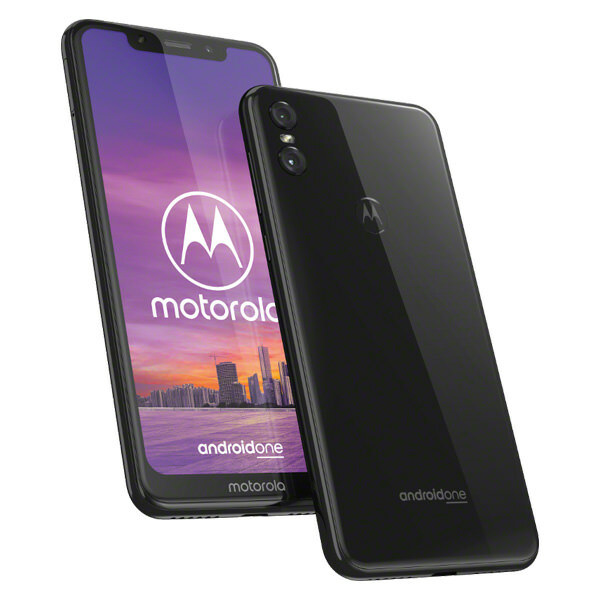 That's just the beginning because, with your favourite moto experiences included, these smartphones are ready for you. Is the thought of Christmas shopping stressing you out? The Roku Streaming Stick+ has a little brother. Retailing for only £29.99, Roku Express makes gifting easy and affordable, and it's the perfect way to introduce streaming to your friends and family. The gift of catered entertainment that suits everyone’s lifestyle. Who doesn’t love a shiny new piece of tech? 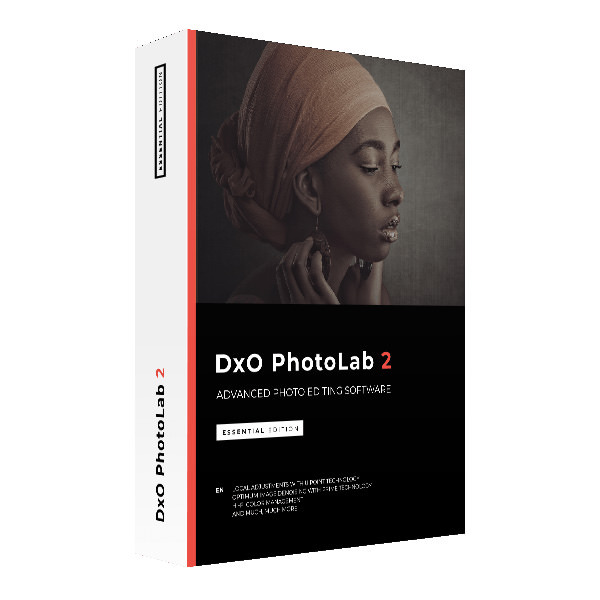 DxO PhotoLab 2 offers a complete RAW and JPEG processing solution based on optical corrections from mathematically established laboratory models, as well as such exclusive features as PRIME noise reduction technology and DxO Smart Lighting intelligent exposure optimisation. Now in its 17th year, the London Photo Convention (January 17-19, 2019) run by ‘The Societies’ attracts thousands of enthusiasts and aspiring photographers wanting to take their photography to the next level. Masterclass day passes are available for £74 each. HairBenefits specialises in handmade, 100% organic, natural hair and beard growth treatment oils and butters which are perfect for beardy photographers! Our base formula is taken from a scientifically proven, seven month long, hair growth trial which had an incredible 44% success rate!